Greetings Sisters of the Night! 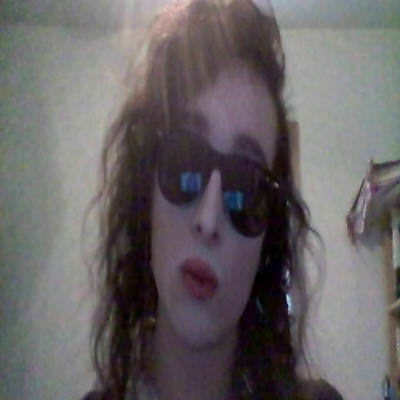 Darkest regards, my name is Denerah and I am a trans-woman currently in the process of transitioning from male to female looking for Vampire companionship in the Sudbury Ontario area. I am a self-published writer and Occultist specializing in Demonology, Qliphothic Magick, and the Draconian Path. I love reading philosophy, especially Nietzsche. My literary interests include H. P. Lovecraft, William S. Burroughs, and Hemingway. I listen to Black Metal, including but not limited to Cradle of Filth, Burzum, and Emperor. Message me if you would like to know more!